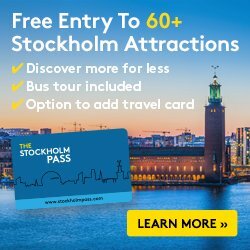 Planning to visit Stockholm for Christmas? You should also plan a daytrip to visit Sigtuna located some 45 km (28 mi) away from the capital and reachable by public transportation. There are some nice Christmas markets, both in outdoor and indoor locations, and cozy places in this wonderful town. If you also want to enjoy your visit as the Swedes do Sigtuna can be a good destination to try the julbord – the Swedish Christmas buffet – in any of the hotels and restaurants in the city. 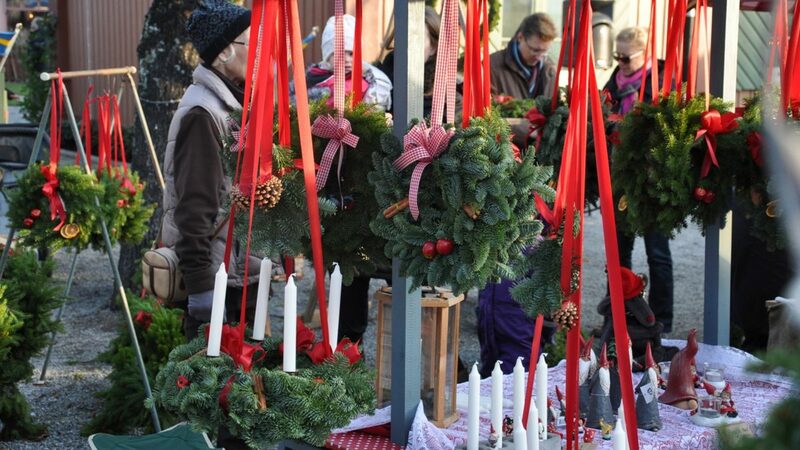 During the four Sundays before Christmas the city of Sigtuna celebrates its cozy julmarknad in the center. This market is much appreciated by the inhabitants and by other Swedes who come from nearby towns and villages. The market has free entrance and parking. 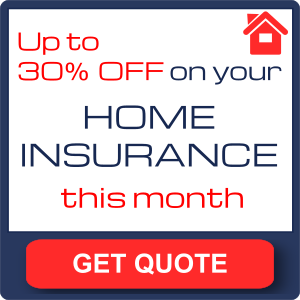 Dates: Sundays 25/11, 2/12, 9/12 and 16/12 from 11 AM to 4 PM. This traditional market takes place in Steninge Slottsby a unique place marked by the Steninge Castle and its Baroque garden. In this market you will find craftsmen working on their products, shops with their gifts ready and also restaurants prepared to serve you the typical seasonal dishes. Dates: every day from November 10 to December 23 from 11 AM to 6 PM on weekdays or from 10 AM to 5 PM on weekends. Would you also like to listen to Christmas music in the voice of the acclaimed Swedish artist Carola? Now you can do it in the concerts that will be held from November 23 to December 1. Book your ticket for Steninge Trälanda with Carola here . Exhibitions by local artisans, gifts and an organic café are some of the things you can find, in addition to the cozy atmosphere, in Herresta Lada. Dates: December 9 and 16 from 11 AM to 5 PM. 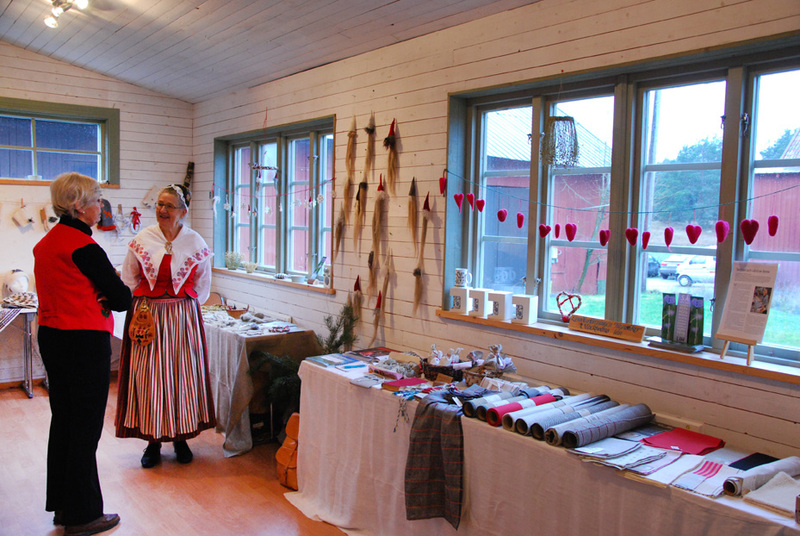 One of the most unknown castles in the area, Skånelaholm, opens its doors to the Christmas market consisting of local craft stalls, homemade delicatessens and activities for children and adults. Guided tours searching for ghosts are available as well as classical music will be played and the children can take a walk in ponies and enjoy their creativity in the children’s section. Dates: December 15 from 11 AM to 3:30 PM. 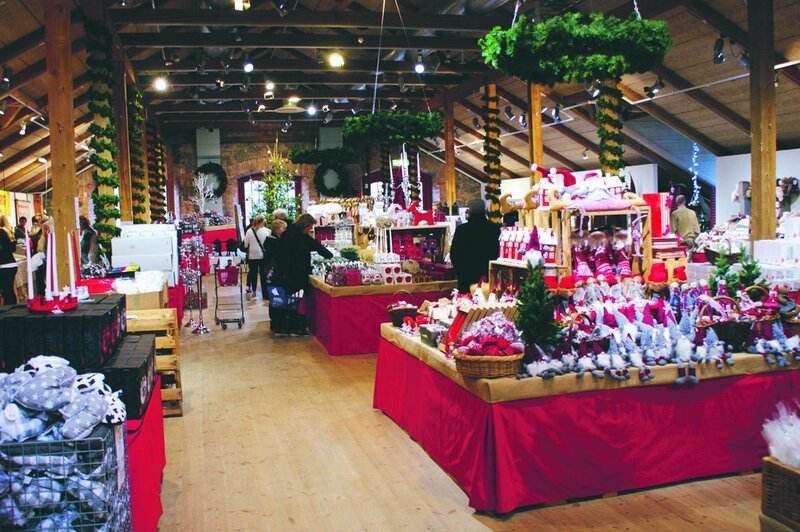 If you come to Sigtuna on November 24 between 8 AM and 10 PM you will be able to enjoy the best Christmas atmosphere at Wenngarn Castle and its Wenngarns Bageri & Café. Christmas breakfast, lessons on baking pepparkakor (gingerbread cookies), listening to choral songs, meeting Santa, buying funny gifts and many other things. 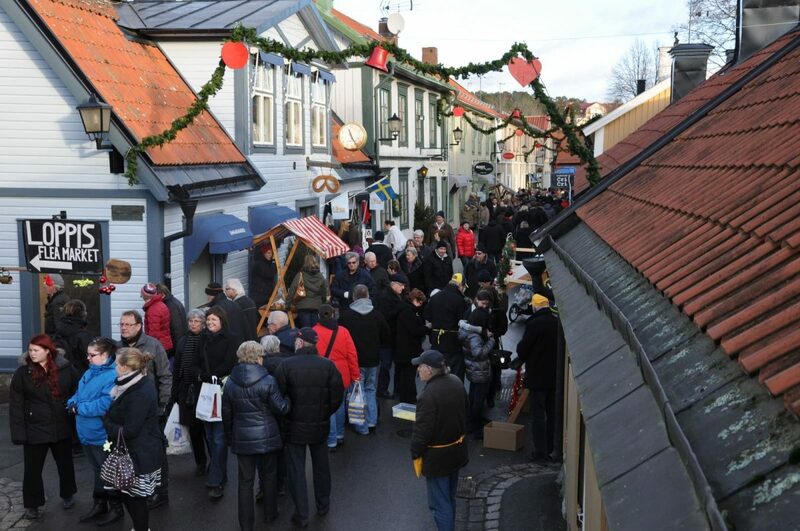 There are many places in Sigtuna to try the julbord. The best known Sigtunastiftelsen, Hotell Kristina, 1909 Sigtuna Stadshotell, Roserbergs Slotthotell or Sigtunahöjden among many others who present the Christmas buffet each with its particular touch. Check this drawing below to know, more or less, where Sigtuna and the nearby castles are located. My recommendation if you come to Stockholm in November or December is that you set aside a day to visit Sigtuna and also to enjoy the cozy atmosphere that its streets present during this seaspn. If you are interested in visiting a market at a castle and would like to know how to get there, leave me a comment and I will help you with the transportation.